Is there any way to seed it better or… ? Hey man, thank you for this gem! Don’t know if you’re aware, but a new GOG version of TQ is available. If you can, please uptade this version to a new one, like 1.42, 1.43 or 1.44 (latest one). Anyway, thank you for sharing and keep up the good work mate! titan quest ragnarok? any chance? Can this get updated? or does anyone have a gog update patch for it? The game does not run. MSVCR110.dll is missing. I download the dll. Reinstall the game several times and install the newest Microsoft Visual C++ Redistributable program. The game still not run. 007 error or something like that. Any advice? Try to install Microsoft Visual C++ 2012 or install all Visual C++ versions as you need it to make the game work old or new. 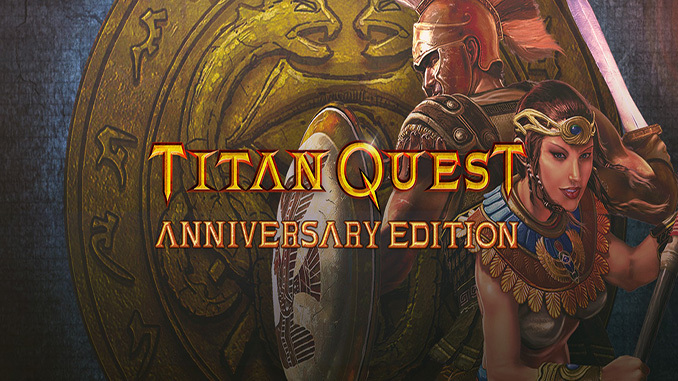 do i need to install both or the “Titan Quest Anniversary Edition v2.10.0.12 (GOG)” is the full game plus the update all together? But on gog.com is ragnarok available. We have updated the download link with the dlc please check.